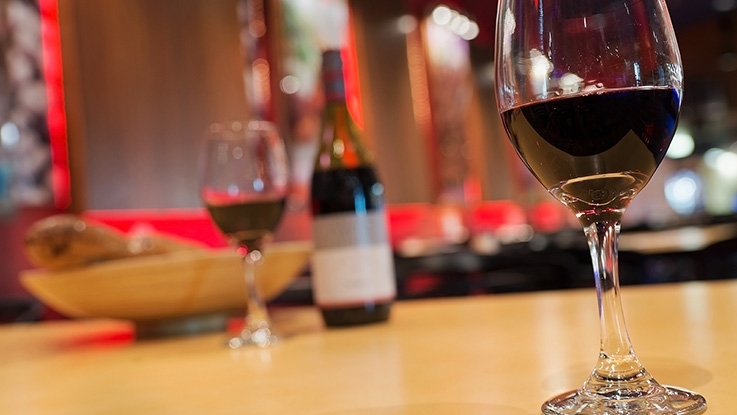 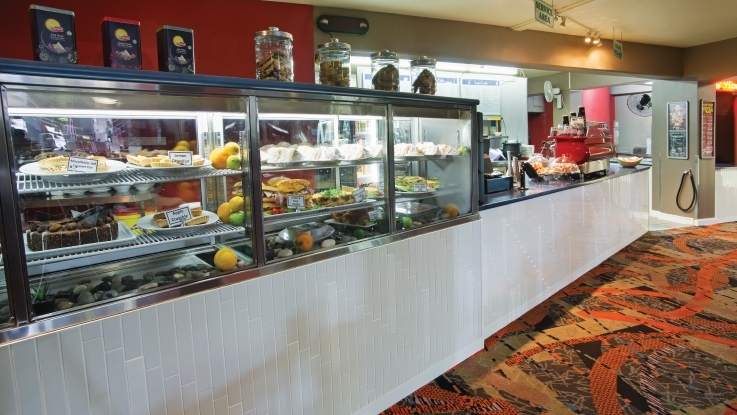 Complimenting the Dolphins’ many dining options are some of the Peninsula’s finest bars. 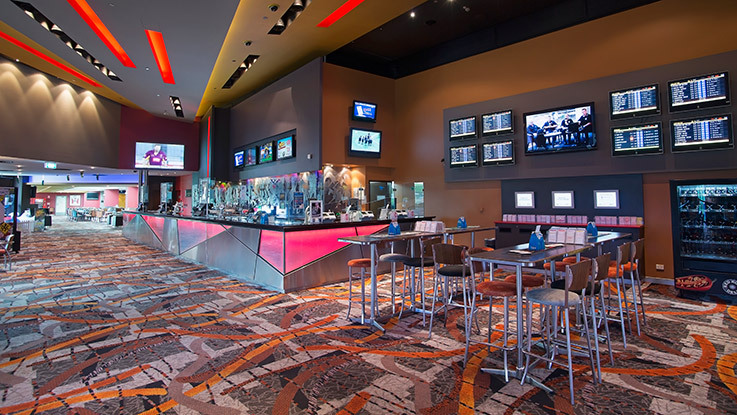 Out in front is the Club’s Legend’s Lounge, host to over 500 free entertainment acts each year including legendary tributes to ABBA, the Bee Gees, the Beatles and many, many more. 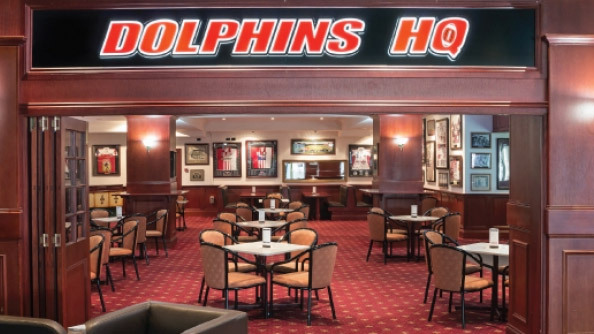 Many members feel the Dolphins HQ leads the way in terms of watering holes whilst others can’t go past the Internationals Sports Bar. 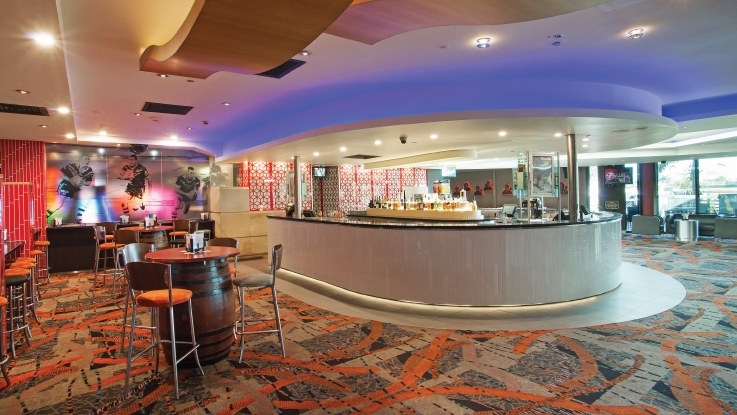 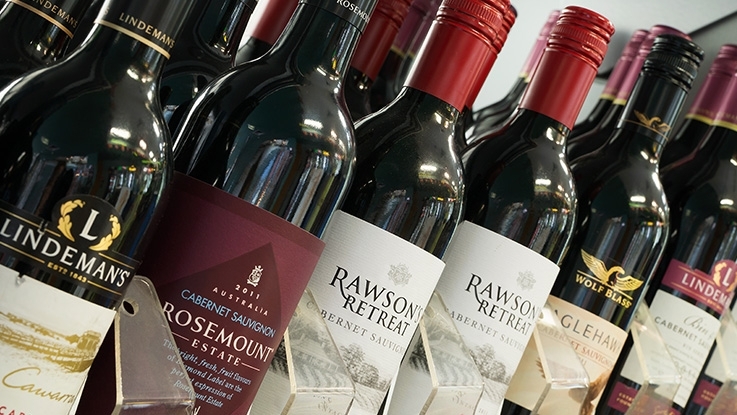 Whichever bar you choose, you can always expect great atmosphere and prompt service.